To reduce the use of data on your phone, we have some information on 'background data'. 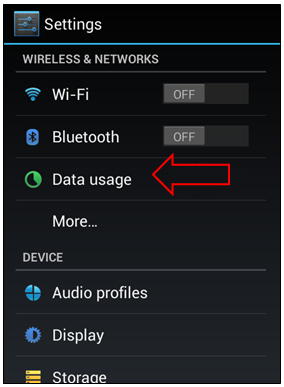 If your data is on, you may be charged for background data usage. 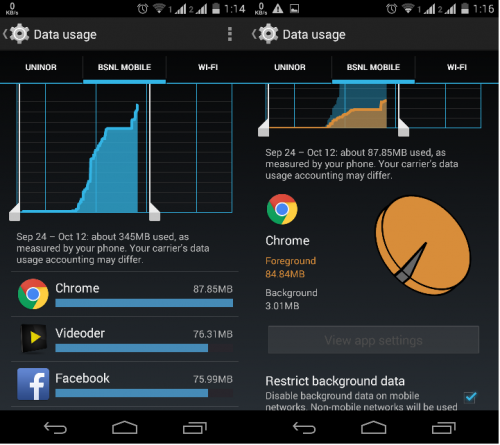 What is background data usage? Background data usage is data used by your applications. Even, if you do not use your phone at that time. But, keep in mind not all applications are free. You can also track which applications use your background data. You can do so by checking the settings of your phone. Turn off your data when you are not using data. 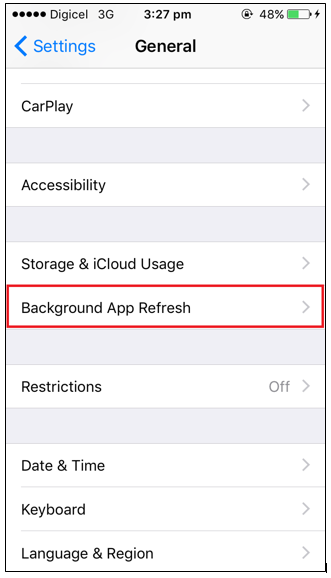 This will prevent your phone from using any unexpected background data. Also, this will prevent that you have any unexpected costs. Step 1. Go to "Settings"
Step 2. 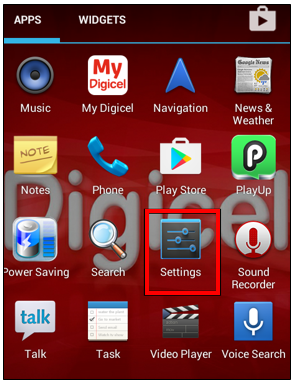 Select "Data Usage"
Step 3. 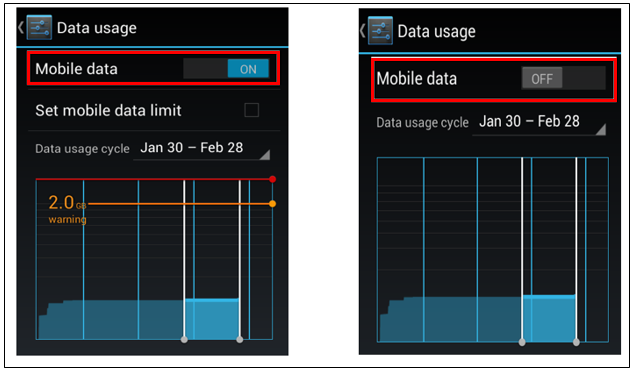 Turn "mobile data" off. Now you have turned off your mobile data. You will save on your data usage and eventual costs. When you turn on your data, the applications will update automatically. You can adjust the synchronization-settings for Google-services as follow: Settings > Account > Google > select the account and delete the services you don't want to synchronize automatically.